This is our amazing Obstacle Course, multicolored throughout this would make any little girl or boys dream.And the Jurassic Park,all people like it. 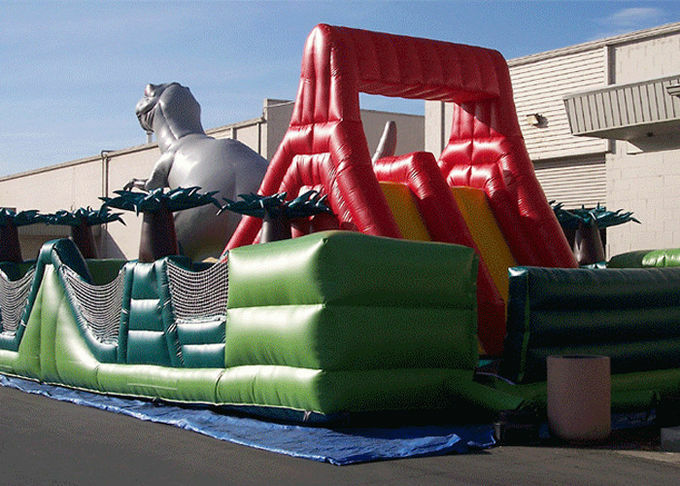 This assault will help make any occasion stand out from the rest with this giant piece of kit that stands at a massive 35' in length and 25' wide it is bound to provide all ages with endless amounts of fun (even you adults!!). At the weekend,play with your family and friends,amazing!And the 3D shape will be impressive. 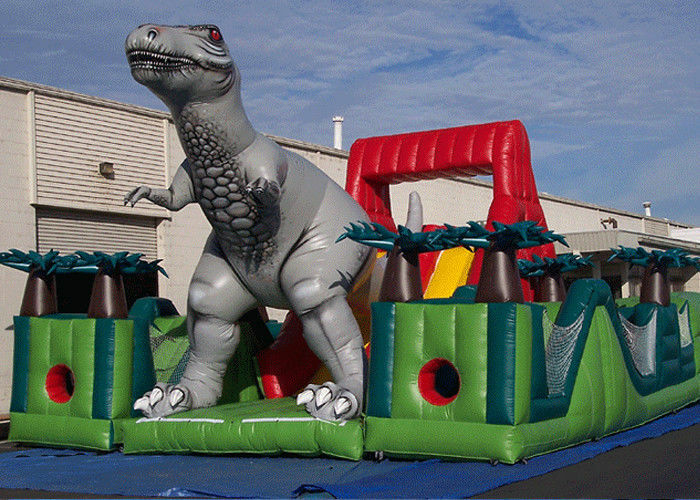 This inflatable obstacle course is filled with challenging features and play elements such as slides, obstacles, climbing walls, moving balls, sweeping ropes, tunnels, balancewalls etc.Any elements you want to add,it is ok.Welcome to share your ideas with us. 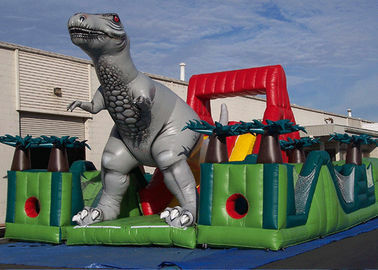 Barry has been concentrated in inflatable toys for more than 14 years and is able to custom make any inflatable products according to customers' requirements, such as inflatable bouncers, castles, slides, combos and more. Our water slides(the longest slide in Dubai is made by us), water parks(more than 2000 sucessful cases both home and abroad), inflatable tents (inflatable/airtight/EXTRA giant) and inflatable toys (land/pool/lake/ocean) have earned ourselves a good reputation for the excellent quality, fast production, prompt delivery and price!